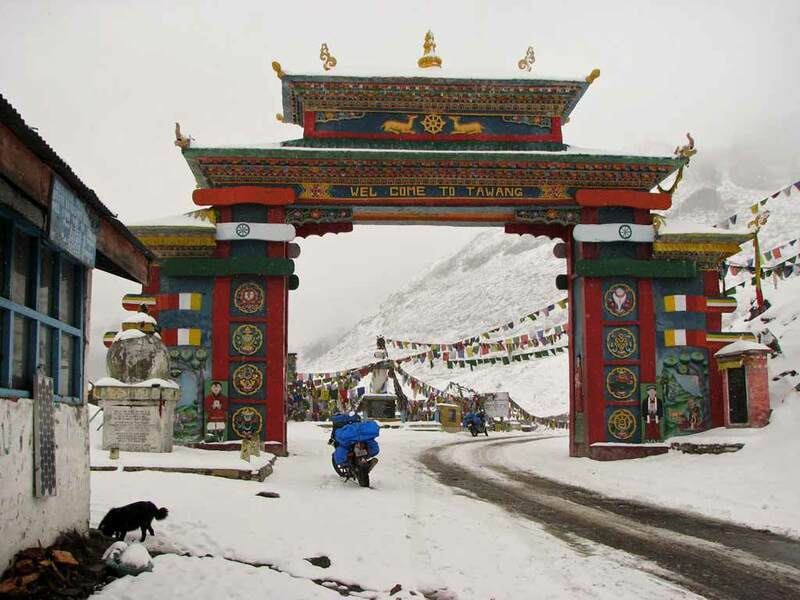 Dense virgin forests, spectacular snow capped mountains, gushing rivers cutting deep gorges; few other places in the world come close to the raw, rugged beauty of Arunachal Pradesh. 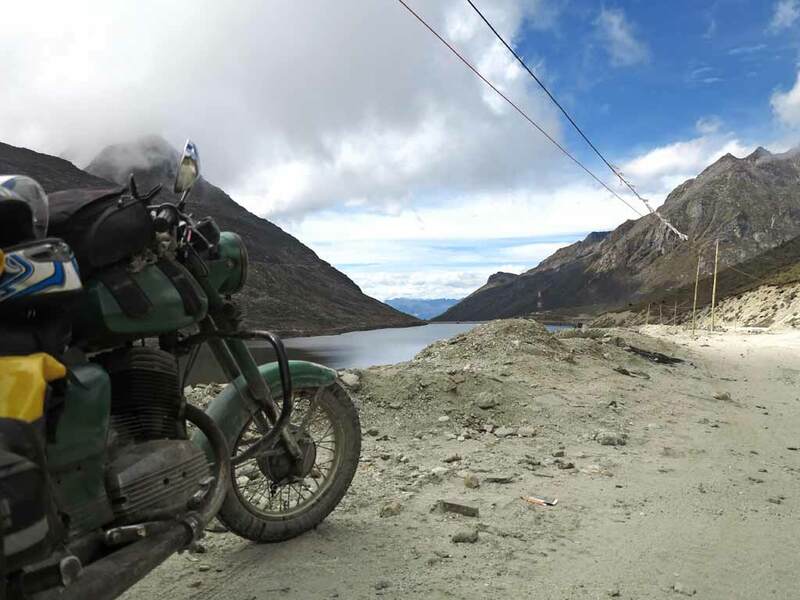 Riding through this section of Arunachal Pradesh is definitely a must do. 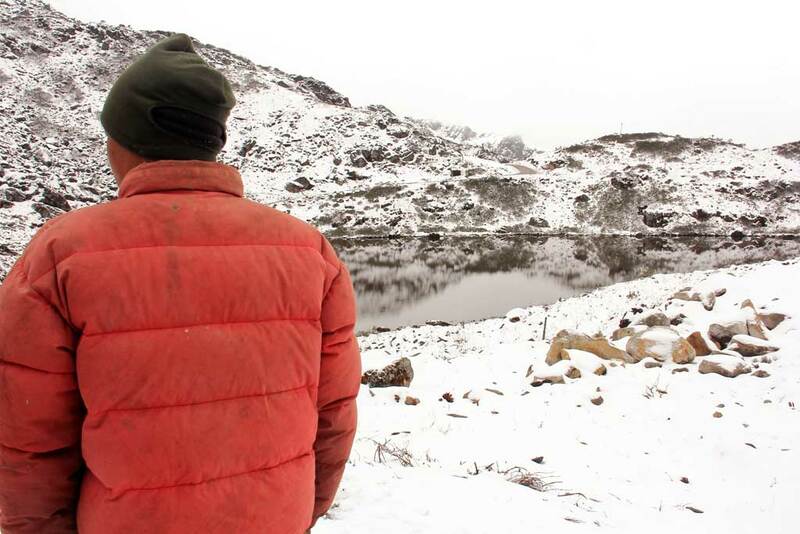 Its untouched landscape and tribal people with their traditional ways of living, will open you up to how humans have used nature to survive in the harshest of condition of eons. 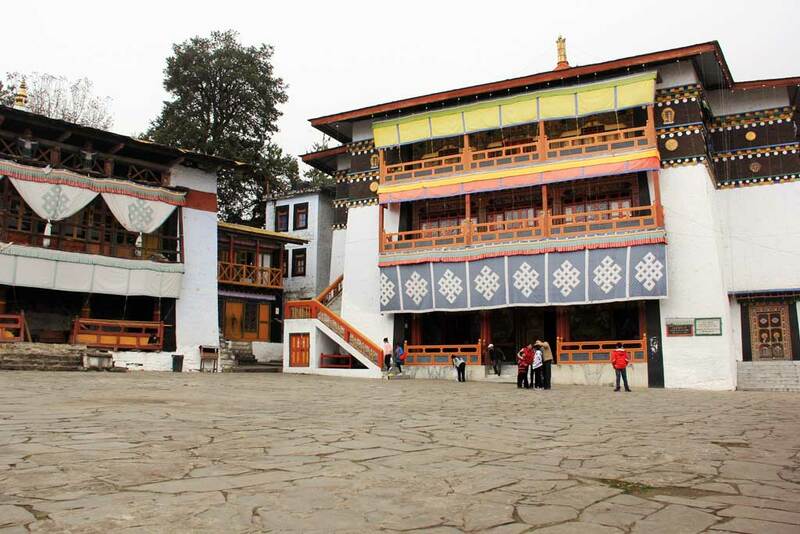 This journey will take you through dense temperate forests, besides gushing rivers ,over high passes and stunning glacial lakes. 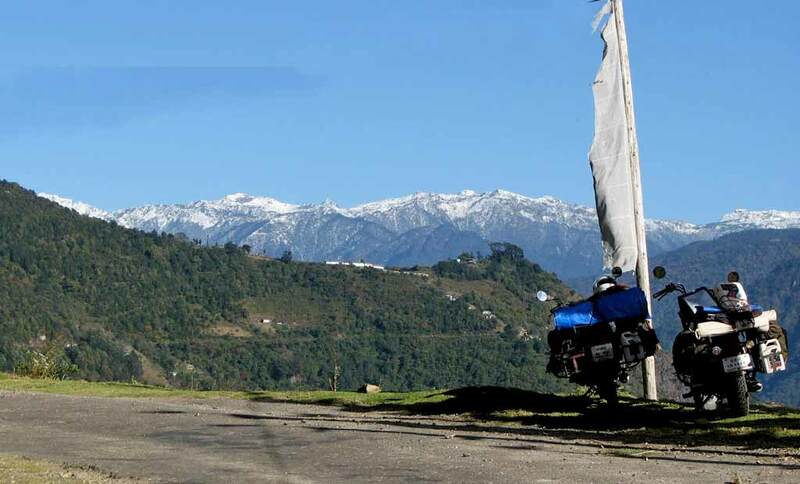 Our West Arunachal Biking Tour is definitely off the beaten track; the roads will challenge you as a rider, the landscapes mesmerize you, the people’s way of life and hospitality will make you question everything you thought you knew about India. 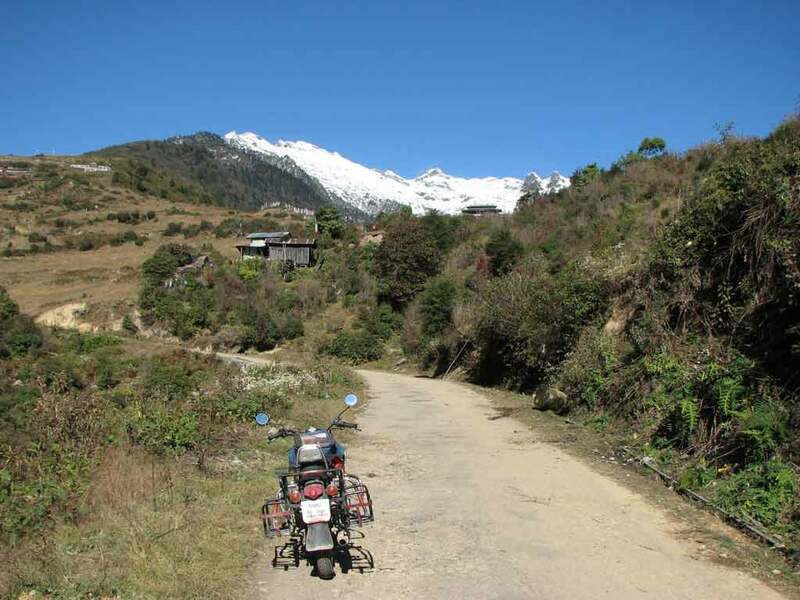 After breakfast, we ride to Nameri National Park, at the foothills of the Eastern Himalayas. 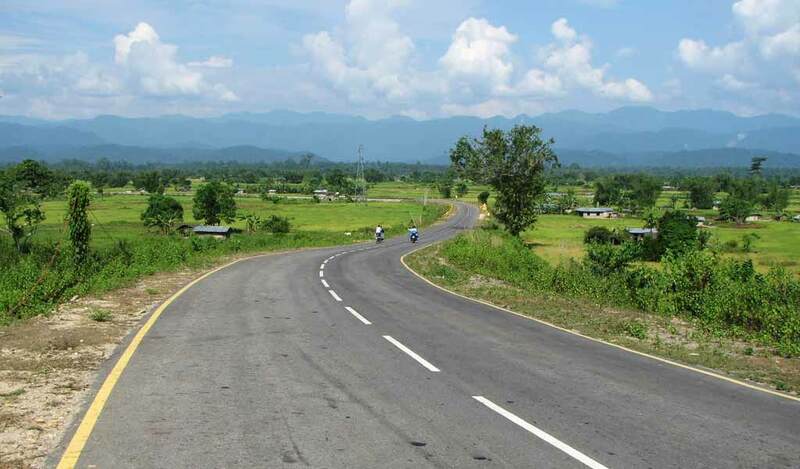 Majority of the ride is over paved, four lane highway passing through Assamese countryside. Ride through undulating tea plantations and past rice paddy fields. 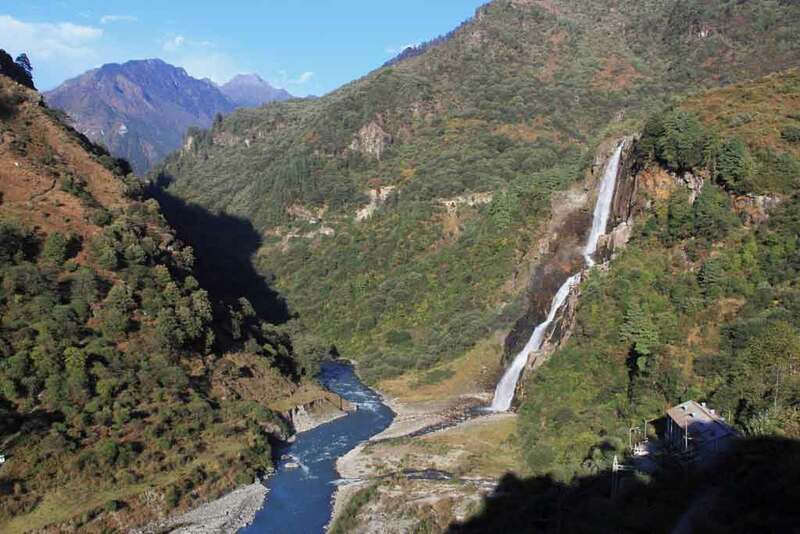 In the afternoon go rafting on the serene waters of the Jia Bhorali river. O/n at Nameri Eco Camp or similar. We ride to our bike drop off point and disperse as we wish. A drop off to the airport or a hotel (booked at extra cost) .